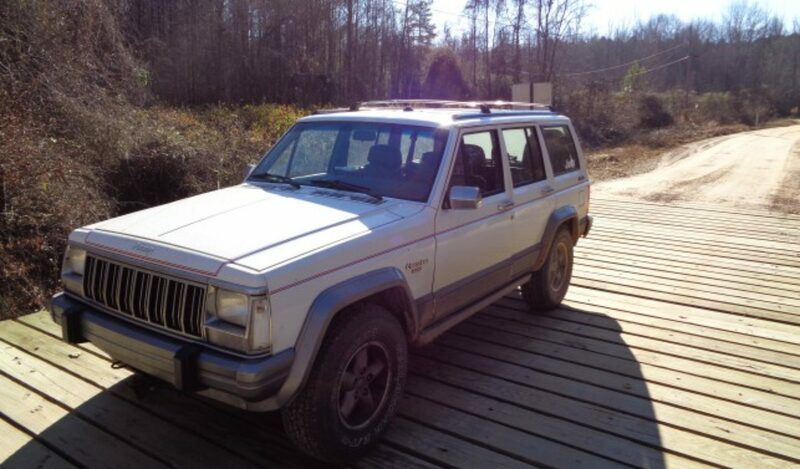 This is an ebay listing for what they call an AG Jeep. I know that Willys made some tractor style Jeeps, but I thought they did not have headlights and were missing some other parts to make them street able. 1946 JEEP WILLY CJ – 2 “AGRIJEEP” Discovered in Barn!